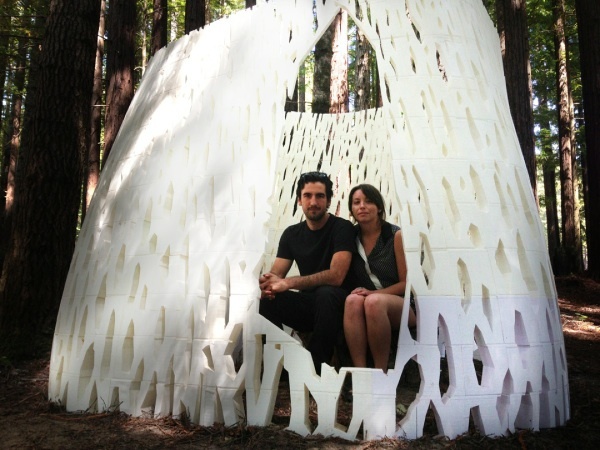 #3DxArchitecture – “Echoviren” created by Smith|Allen Redwood Forest, California #3DThursday #3DPrinting #3D « Adafruit Industries – Makers, hackers, artists, designers and engineers! Smith|Allen is a design firm based in Oakland California. Our work is interdisciplinary in focus bringing design, innovation, and novel concepts to bear on a wide range of projects. 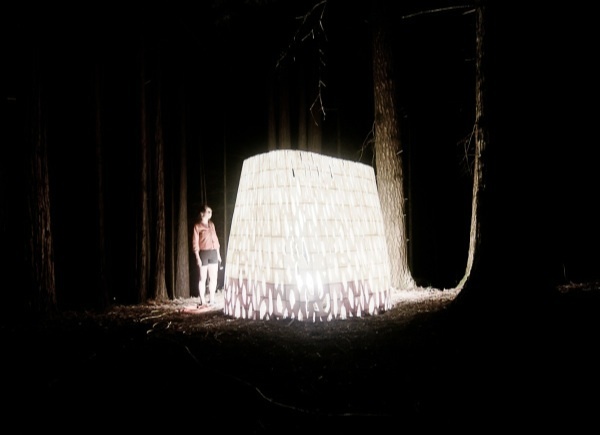 Smith|Allen brings together an architectural designer with a sculpture and installation artist. 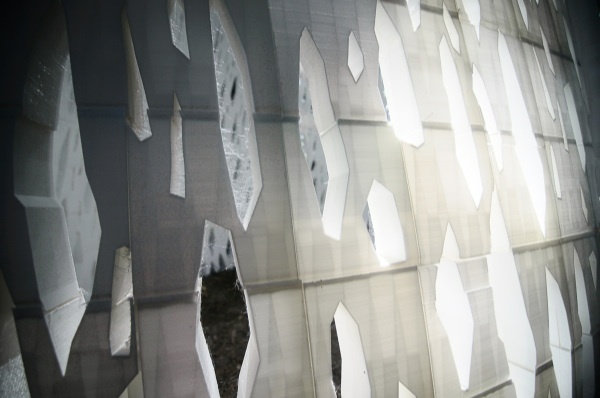 Our work responds to site, form, structure, and interaction. We are focused on creating design driven identities and products, site-responsive, large scale works and spaces that investigate natural, technological, and constructed systems within the built environment. 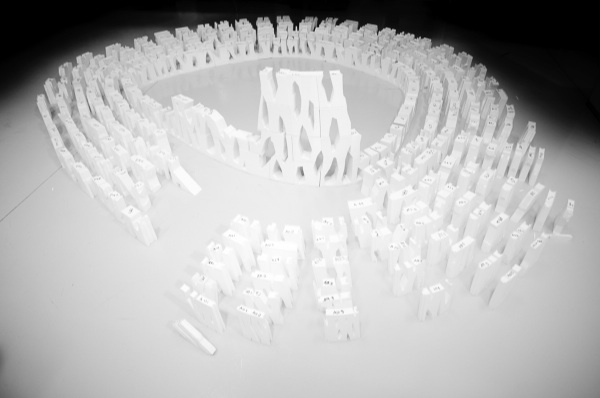 Utilizing digital fabrication processes, we make, do, create, and build projects that push the envelope of art, design, and architecture. We seek grafts, transmutations, and transfiguration within the spaces of our surroundings, and to push art and design in the public realm.